If you’re in the business of image editing, or simply like to fiddle with your photos on occasion, you might already have all the tools you need. If not, you might be interested to learn that Google is now selling the Nik Collection – six plug-ins for Photoshop, Lightroom and Aperture created by Nik Software – for just $149. Before now, each one cost $100 or $499 for the full set, so the Collection offers a significant saving. When Google acquired Nik Software last September, one of the first things it did was drop the $5 price tag of Nik’s popular Snapseed mobile photo-editing app. But a couple of weeks back, when Google announced details of its latest spring clean, some Nik fans began to worry about the fate of the firm and its software when the Web giant said it would no longer be selling the desktop version of Snapseed. With Monday’s news of the Nik Collection, however, it looks as if there is little to worry about and plenty to celebrate. These plug-ins are, after all, highly regarded by many professional photographers. The bundle comprises HDR Efex Pro 2, Silver Efex Pro 2, Sharpener Pro 3, Color Efex Pro 4, Viveza 2, and Dfine 2. The introduction of the Nik Collection means the plug-ins will no longer be sold individually. And there’s good news for anyone who’s bought any of Nik’s plug-ins in the last five years – you’ll be able to get your hands on the entire collection for free (you should be notified by email in the coming days). 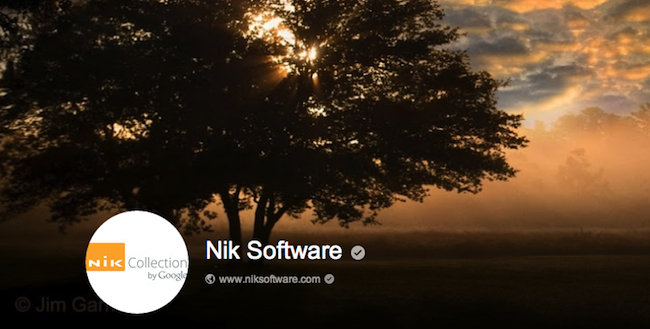 And, if you’ve paid out more than $149 on Nik plug-ins since February 22, you’ll be refunded the difference. All in all, this sounds like a pretty awesome deal. If you’re interested in trying out the software before parting with your cash, a 15-day free trial is also available.